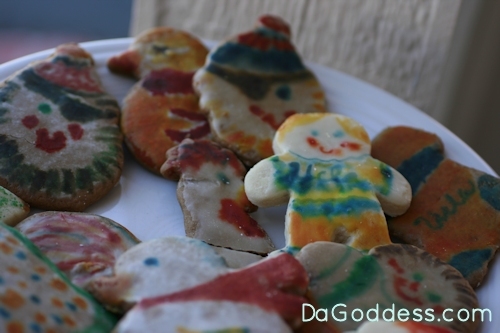 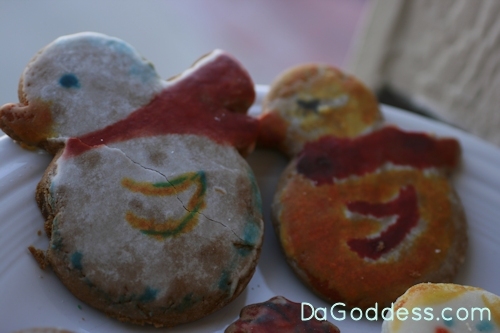 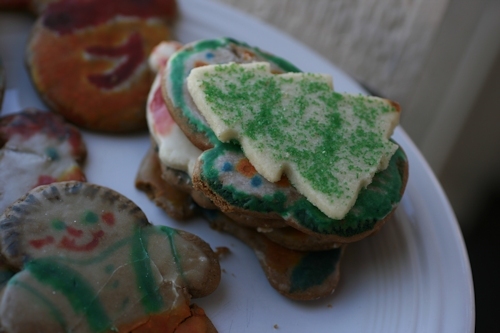 Da Goddess » Christmas Cookies in March! 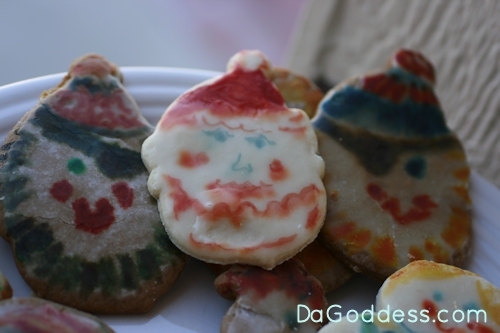 I have a recipe for ricotta cookies that are truly wonderful, if you’re interested. 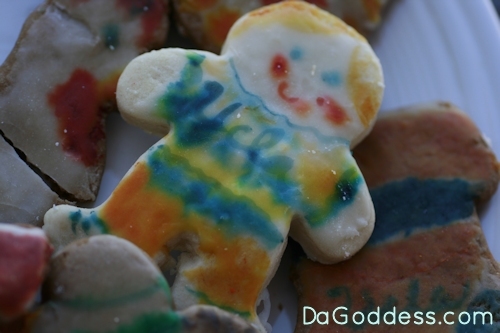 send it on over, sistah!